Larcina Robinson, retired LPN Nurse, died October 28. Service will be held 11am Saturday at New Way Fellowship Praise and Worship Center. Lanisha Renee Glover, 47, security officer, died October 18. Memorial Service 10am Saturday in the chapel. 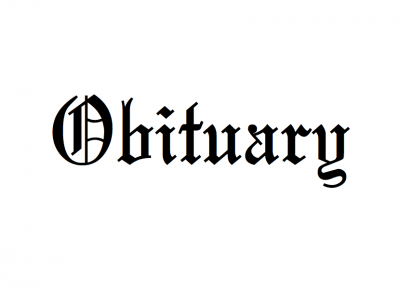 Wilbert “Poppa”Lee, 83, retired correction officer, died October 17. Service will be held 1pm Saturday at Peaceful Zion Missionary Baptist Church. .
William Dunnom, Jr., 54, correction officer, died October 25. Service will be held 1pm Saturday at Antioch Missionary Baptist Church of Carol City.